“Recruitment is a challenge – we’re based in Kingston-upon-Thames, but we still compete with the city (of London) in terms of the types of skills we look for. 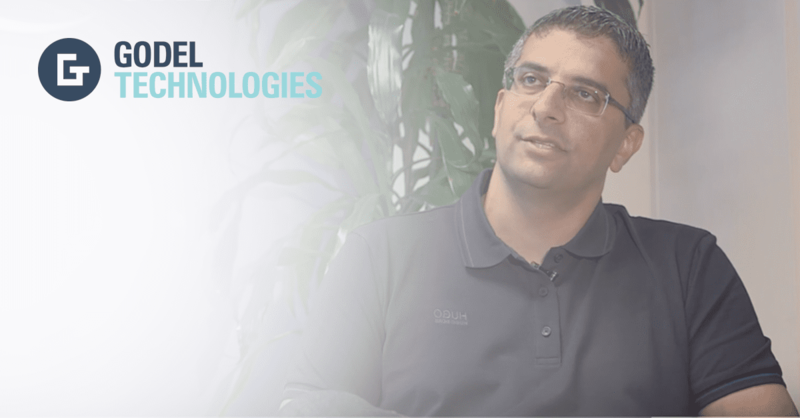 Intelliflo has a great reputation from a delivery perspective and a general business perspective, but we still find that the lead time to get the right candidates into the business is a challenge for us.” Akeel Ahmed, Co-founder and CTO of Intelliflo. FinTech Intelliflo helps financial advisers to better and more efficiently manage their practices. Its product Intelligent Office helps 2,000 firms, 19,000 users and 10.5 million customers. It handles 6.5 million web requests and 7.5 million database transactions daily. As a long-standing customer, Godel provides Intelliflo with dedicated software development resource nearshored in Belarus.